Lumira 2.0 supports HANA live connectivity via INA over HTTP/HTTPS. Know more on how to get your user have the relevant rights and roles https://archive.sap.com/documents/docs/DOC-64277 to get this connectivity working. Lumira 2.0 Discovery can successfully leverage your HANA OLAP connections (managed connections in BI platform). This connectivity is over HTTP protocol and we recommend that you have it configured for secure communication i.e. HTTPS. 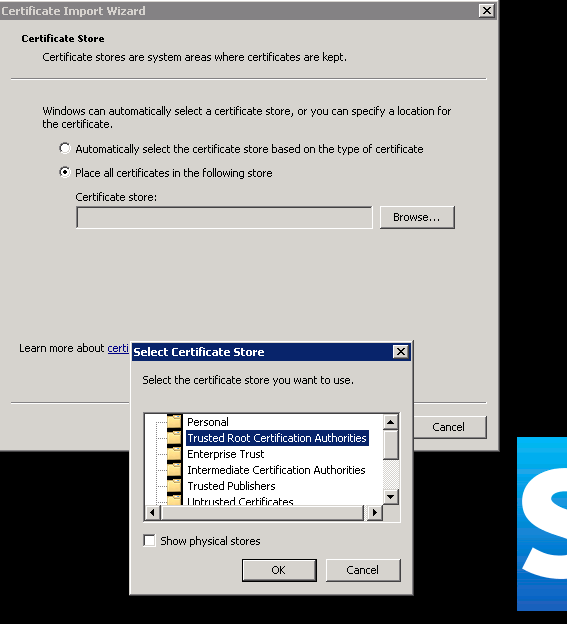 Note – certificate name is the name of the certificate saved in step 2. Use password “changeit” to install certificate. Then go to the http://<BOE IP>:<Port number>/BOE/CMC, go to the server list and add the parameter –sun.net.ssl.enableECC=false in Lumira and APS server and restart both server. e.g. -Dcom.sap.vm.tag=BI41SP05RTMFULL.LumiraServer -Djava.awt.headless=true -Dcom.sun.net.ssl.enableECC=false -Djavax.net.ssl.trustStoreProvider=SunMSCAPI -Djavax.net.ssl.trustStoreType=Windows-ROO……. As far as I know that works for HANA 1.0. For HANA 2.0 you need SPS01 and manually add INA. Not installed per default.